The UK’s best loved fiction mag, The People’s Friend, is spreading the word about the Cosyfeet Community Award. Enter by July 31st! 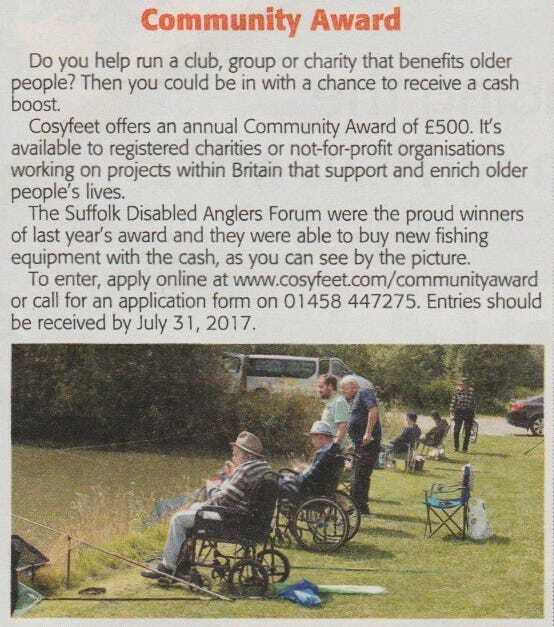 This week’s People’s Friend magazine is spreading the word about the Cosyfeet Community Award. Thank you People’s Friend!